Age of Sigmar started out simple enough. But the first General's Handbook changed a lot of things. Suddenly you could personalise a few things for your army with command traits for your general and artefacts for your heroes. 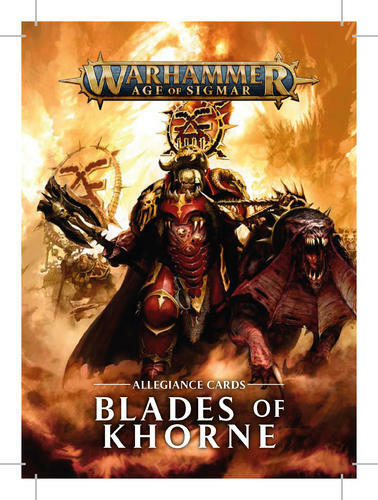 Then dropped the first battletomes which included allegiance abilities. And the amount grew rapidly. 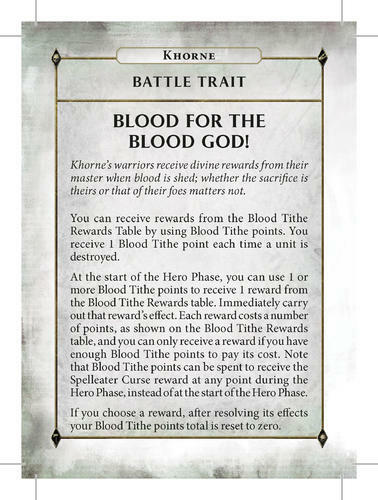 Because I don't like flipping back and forth in my books for every other ability, I created some cards to help keep the important rules right at the table, beside your models. All cards are available as print files with 3mm bleed and cutting marks, as a 'web' version (for viewing on smartphones/tablets), US letter and DIN A4 printing sheet. If you find any errors or have suggestions, please let me know. I had fun creating these cards and hope people will find them useful and have fun using them in their games. 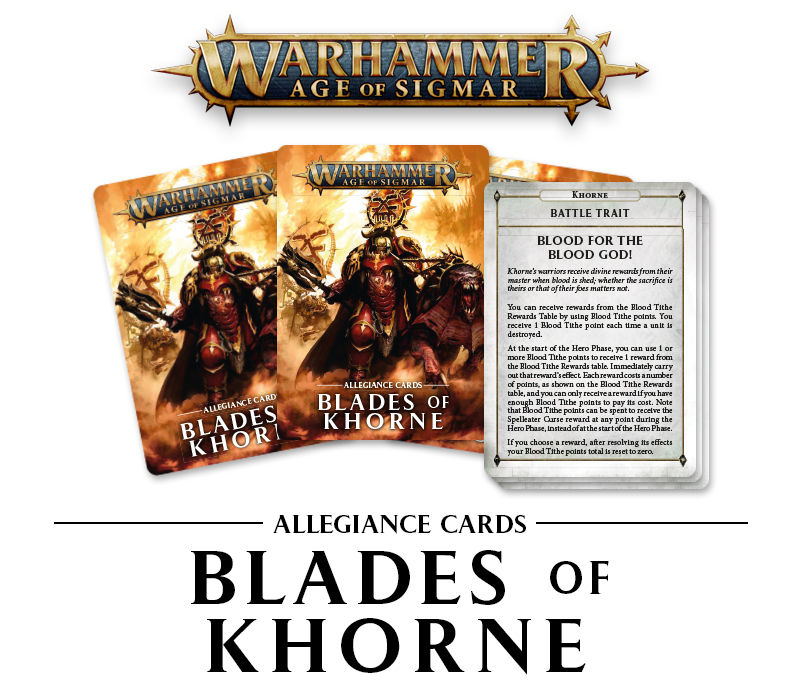 These cards are for personal use only and you should always keep your General's Handbook and/or Battletome nearby to solve any conflicts from bad wording on the cards. These cards are only a playing aid and never could nor should replace an official publication. Please let me know if I have used anything you would like to be removed. Previous File SCGT 2019: Realms and Sorcery!